At today's press conference where the new jersey was unveiled, UAE Abu Dhabi announced a new signing. 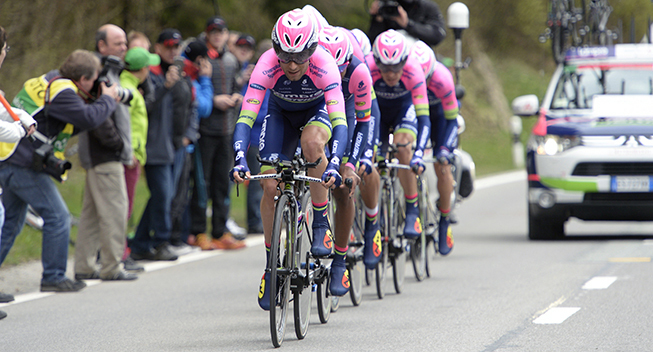 Half a dozen riders showed up in the colors of the new formation which has taken over from Lampre-Merida. One of them was United Arab Emirates champion Youcef Mirza who was present alongside Andrea Guardini and Matej Mohoric. The former Nasr-Dubai rider will reinforce the WorldTour team and at 28 years of age, he will ride at the highest level for the first time.